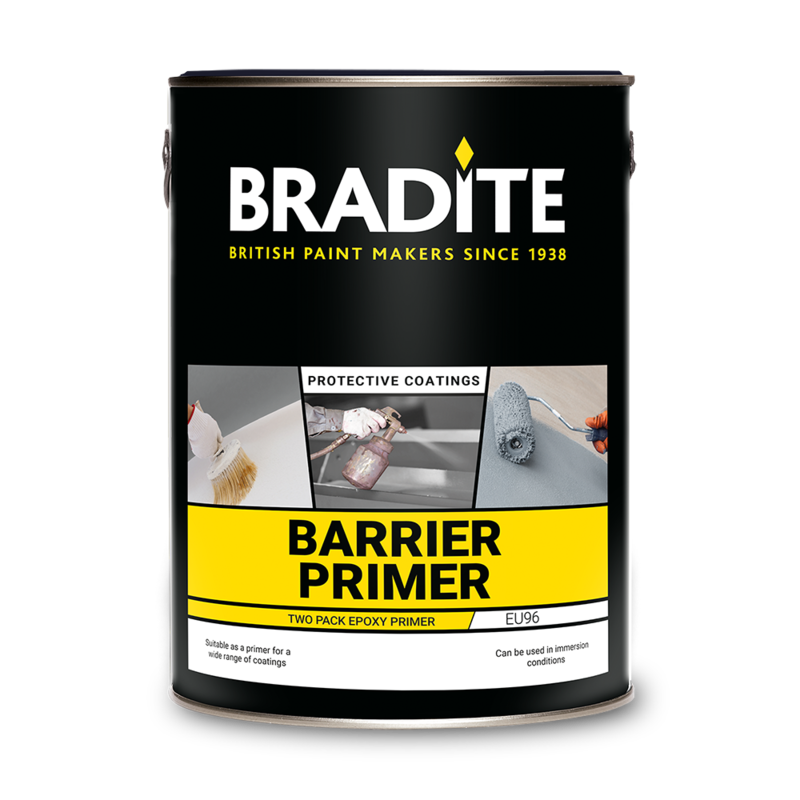 Two pack polymide adduct cured primer, for steel substrates, containing a high level of zinc phosphate anti-corrosive pigment. Tough, hard-wearing film which is flexible and abrasion resistant. 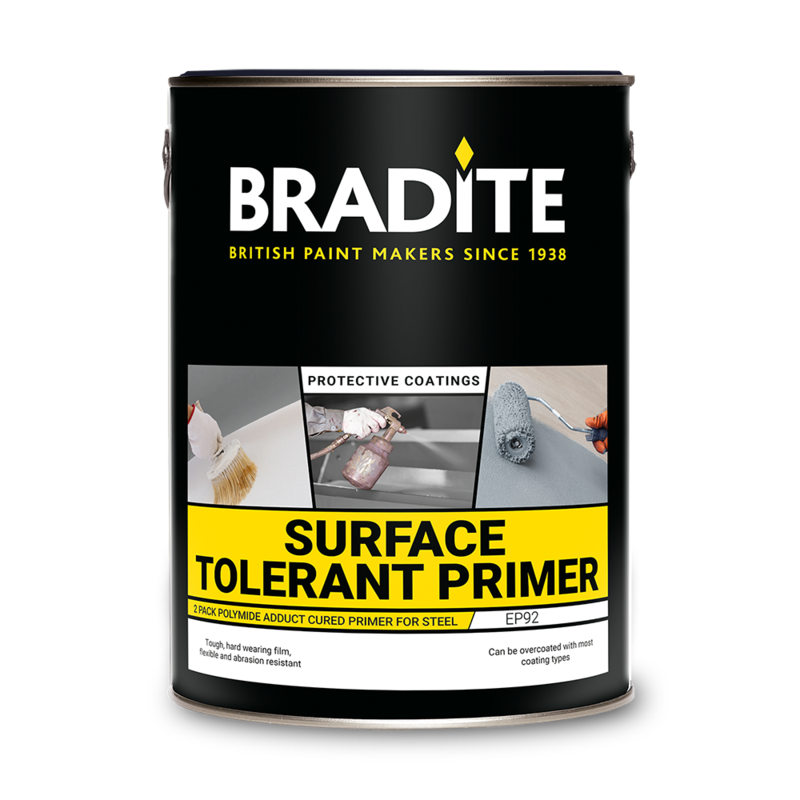 Can be overcoated with most coating types. Cures to as low as to 0°C. Conforms with parts CP5C of B55493.